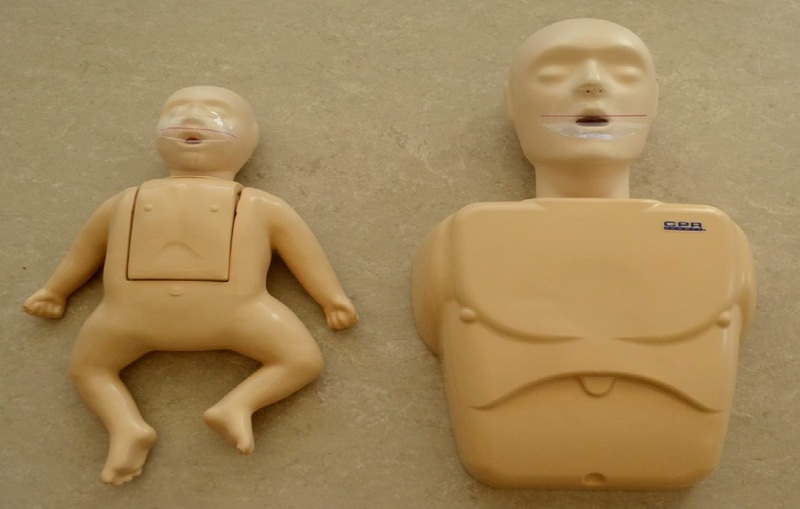 CPR and AED course provide the skills needed to recognize and respond to cardiovascular emergencies and choking for adults, children, and babies depending on the level of CPR chosen. 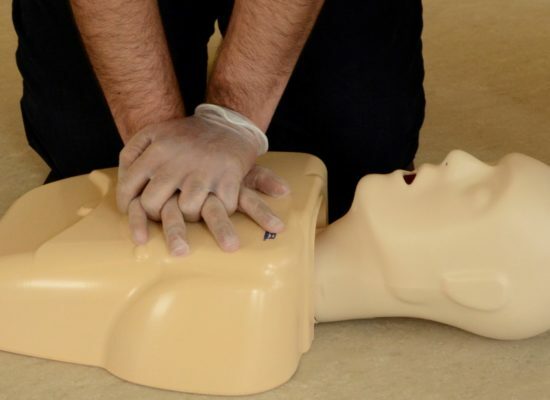 All include training in the use of an automated external defibrillator (AED). 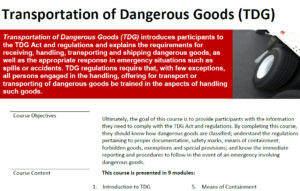 Courses offer training suitable for workplace or general interest. 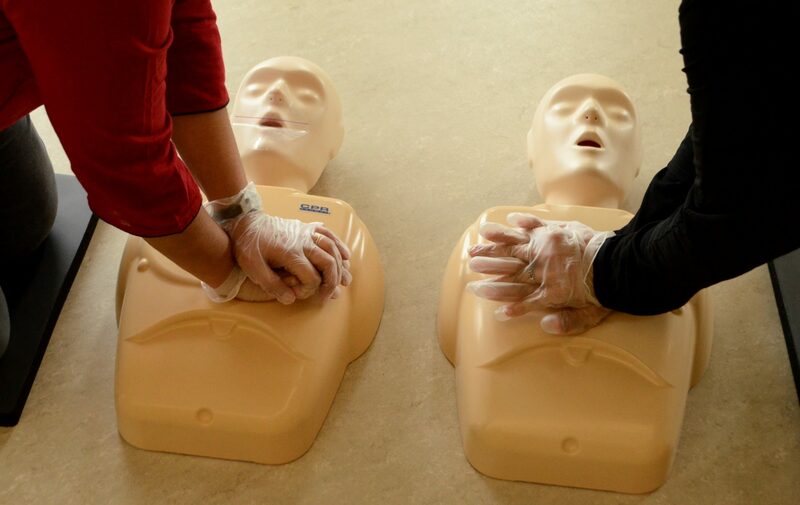 Comprehensive two-day course offering First Aid and Cardiopulmonary Resuscitation (CPR) skills for those who need training due to work requirements or who want more knowledge to respond to emergencies at home. Includes the latest First Aid and CPR guidelines. Ask your self Are you CPR ready? 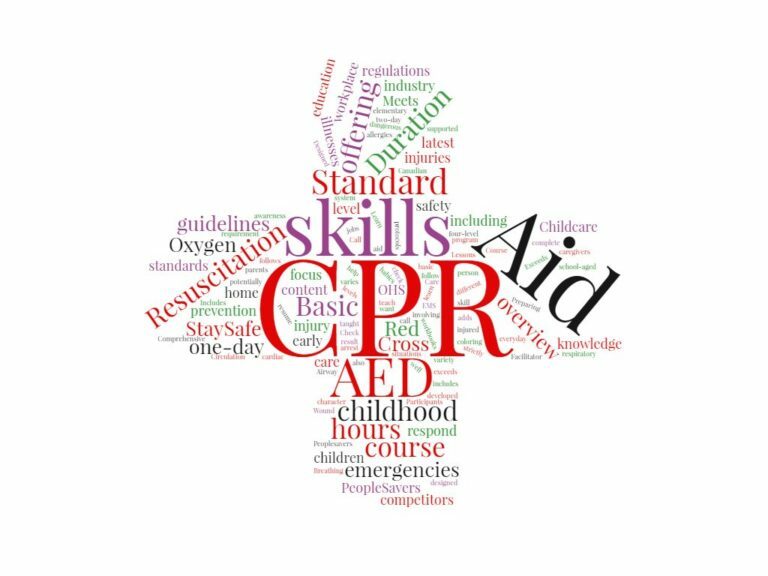 Basic one-day course offering an overview of First Aid and Cardiopulmonary Resuscitation (CPR) skills with a focus on childhood injuries, illnesses and allergies. Course is designed for those in the early childhood education industry as well as for parents & caregivers. We strictly follows the guidelines and protocols from Red Cross. 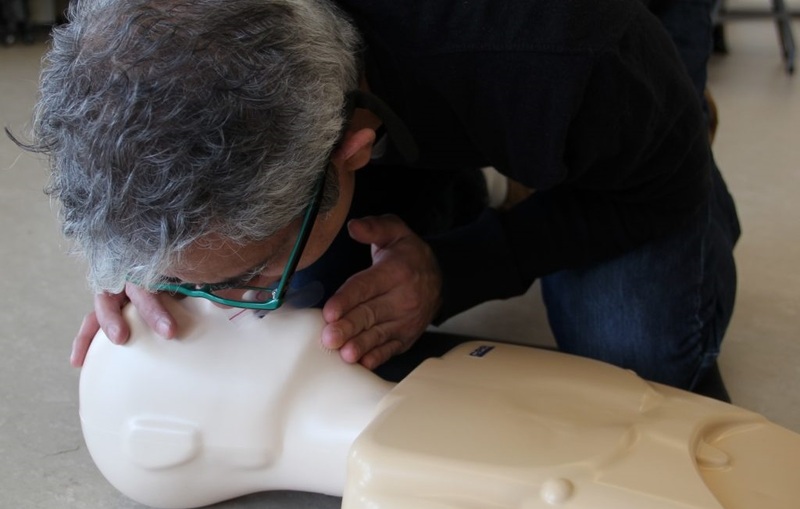 Comprehensive two-day course offering First Aid and Cardiopulmonary Resuscitation (CPR) skills with a focus on childhood injuries and illnesses. 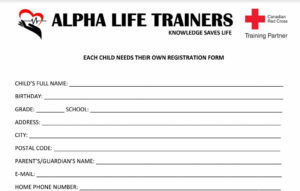 Designed for those in the early childhood education industry or those who want more knowledge to respond to emergencies involving children and babies. 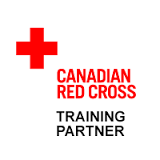 A four-level program developed by the Canadian Red Cross to teach safety awareness and First Aid skills to elementary school-aged children. Lessons taught by the PeopleSavers Facilitator are supported by coloring workbooks for each level. Participants follow the PeopleSavers character for each level through a variety of everyday situations that are potentially dangerous and they learn to check for safety, call for help, and care for an injured person. 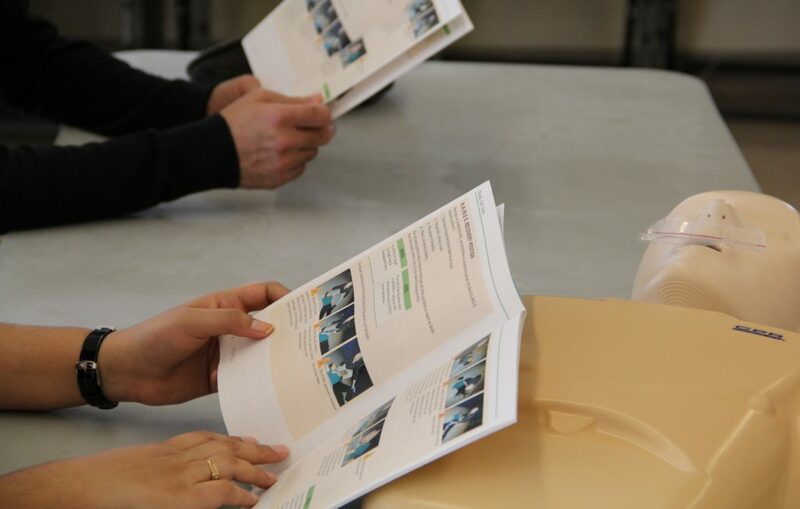 “The course was really relevant, both personally and professionally, giving me a quick opportunity to learn the basics of First Aid with standard procedures. 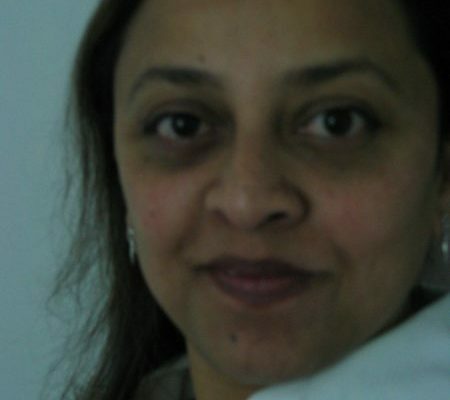 “I had an amazing experience doing my SFA with Lubna Daniyal. 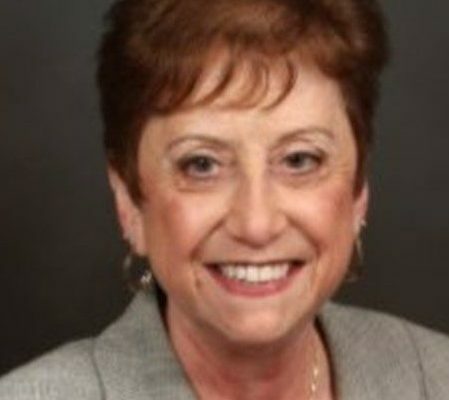 She is not only knowledgeable with strong command on the subject, but has had real practical experience in the clinical field. 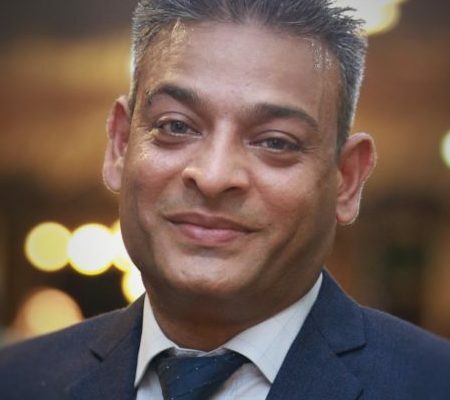 she is passionate about her teaching and streamlined both the theory and practical aspect in a way which made it extremely easy and enjoyable for us to understand with hands on experience. 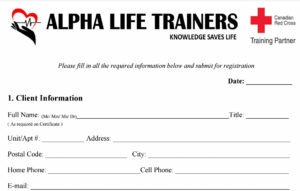 Alpha Life Trainers is your one stop solution for First Aid and CPR courses. 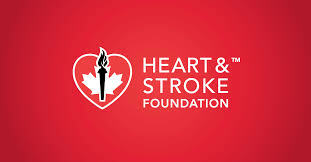 We, as a Canadian based company, focus on making workplaces and communities “CPR Ready”. 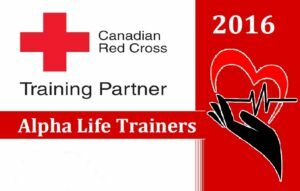 Being proud partners with the Canadian Red Cross, we are the pioneers in offering lifesaving courses in Ontario, in 6 languages. Our training system has the rigidity to ensure that a consistent message is delivered but at the same time allows the instructors to design customized training courses that meets the specific needs of a client for workplace requirements or at the convenience of home. 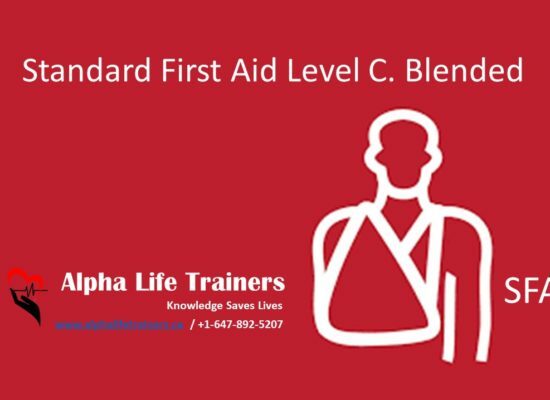 Our goal is to provide quality services, courses and products that help facilitate the success of any First Aider in an emergency. 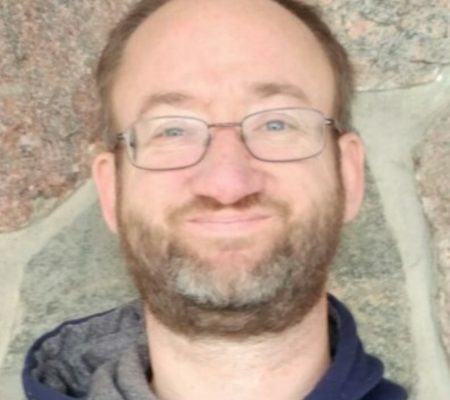 The training and customized solutions delivered by our highly-trained instructors are based on their extensive collective knowledge and in-depth understanding of the industry. With healthcare backgrounds, our enthusiastic and well qualified staff bring passion in their teaching methods. Their extensive firsthand experience ensures our clients gain both theoretical and hands-on knowledge. 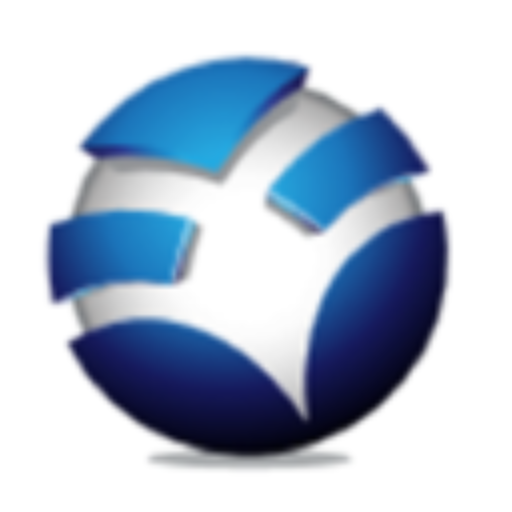 We pride ourselves in offering services that are of exceptional value and are cost-effective. We meet strict Work Place Safety and Insurance Board (WSIB) regulations and work towards providing you exceptional course programs to make it just the right experience for you!